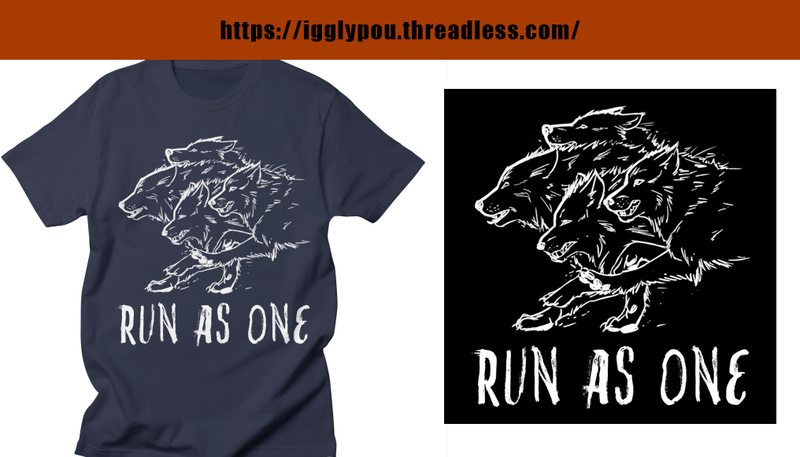 Shirt Design - Run As One! Here is the first of many up coming designs! Be part of the pack and work as a team. You can get this in any size, on a bunch of different colors and different shirts!